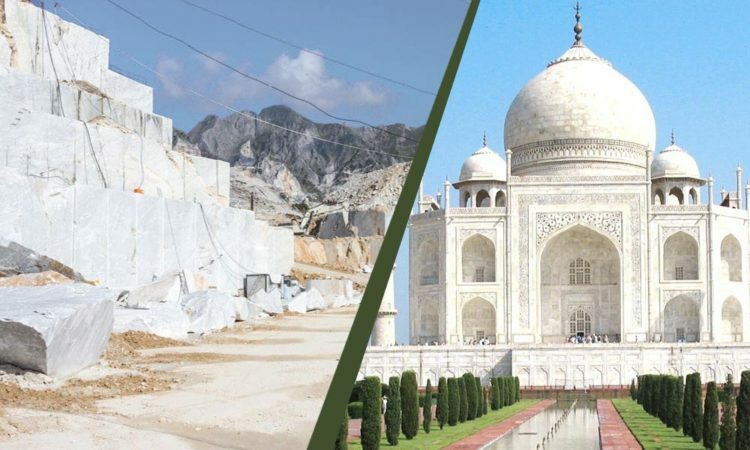 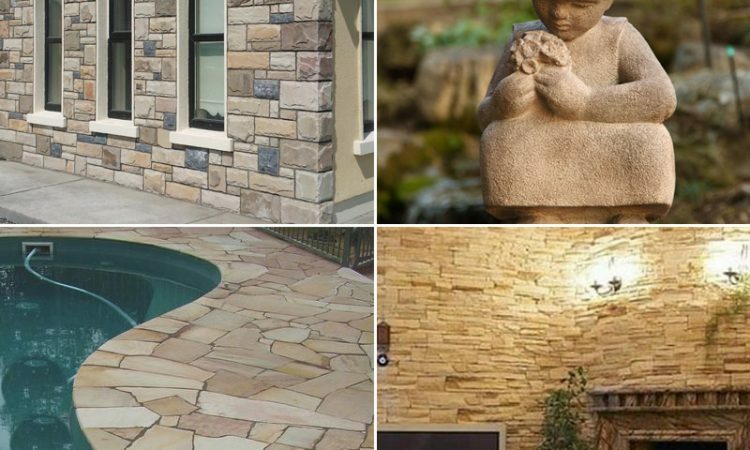 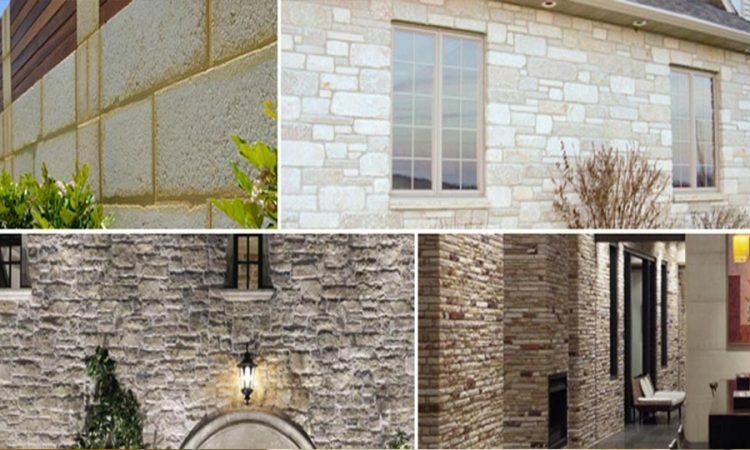 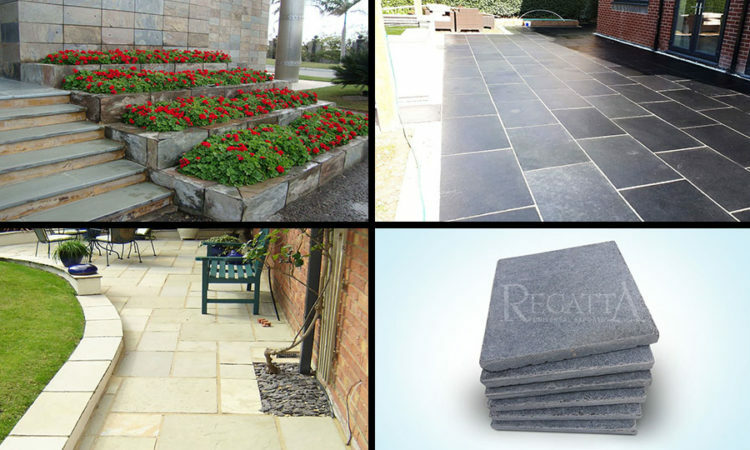 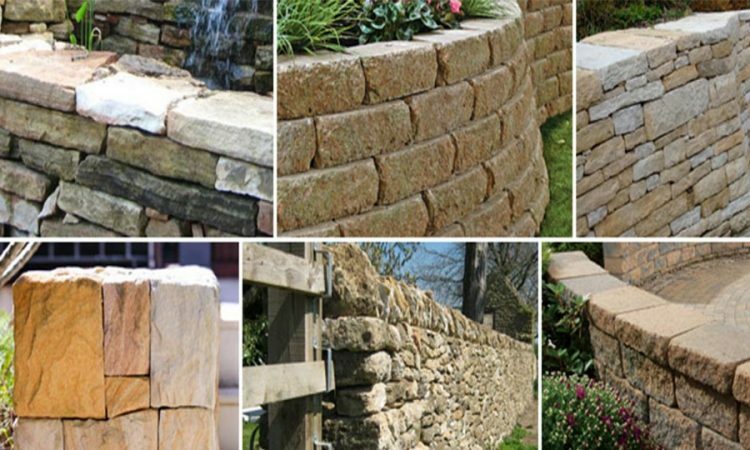 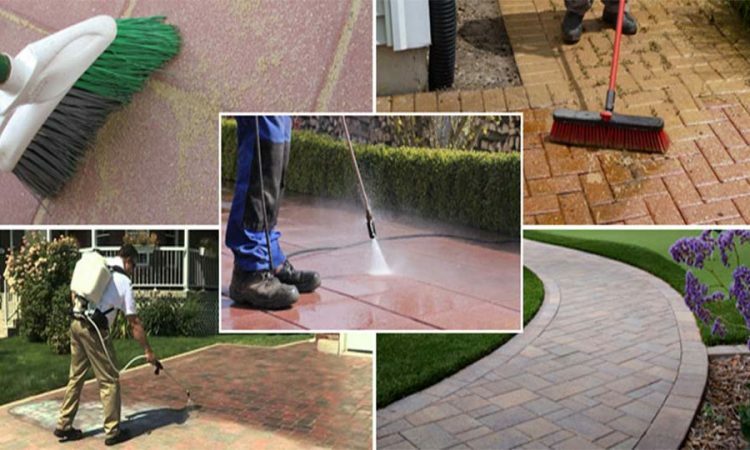 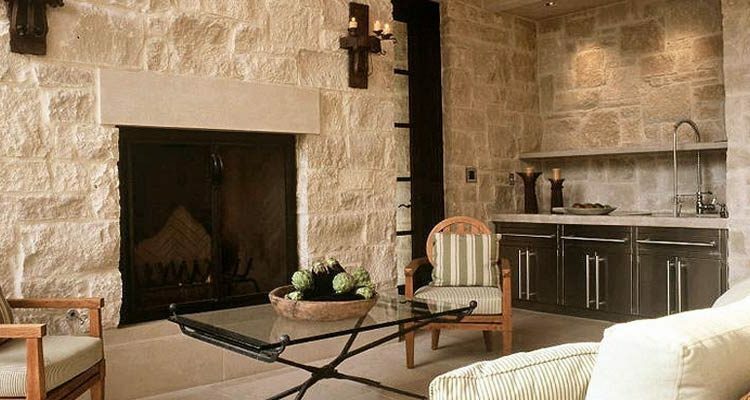 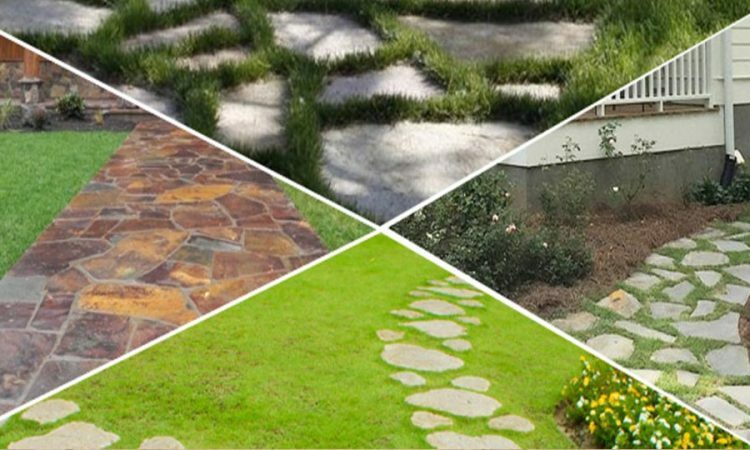 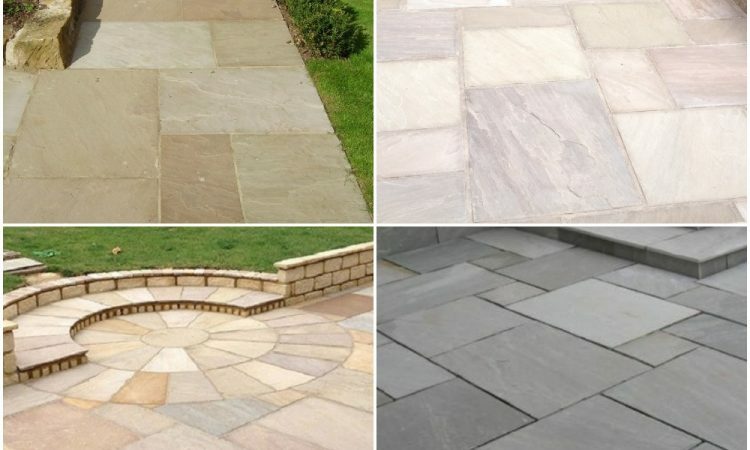 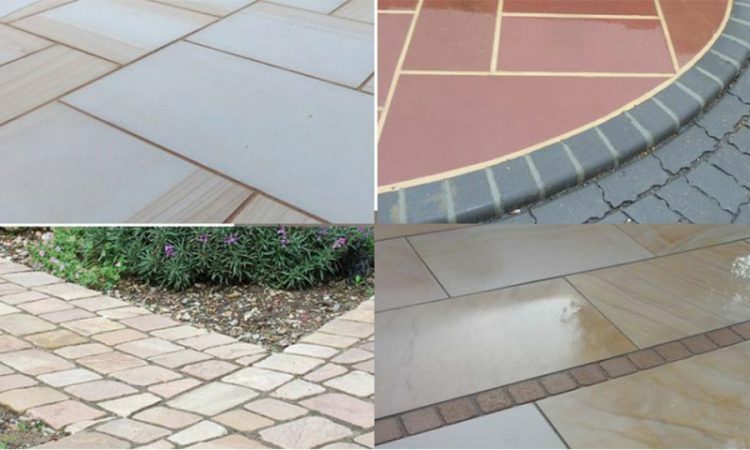 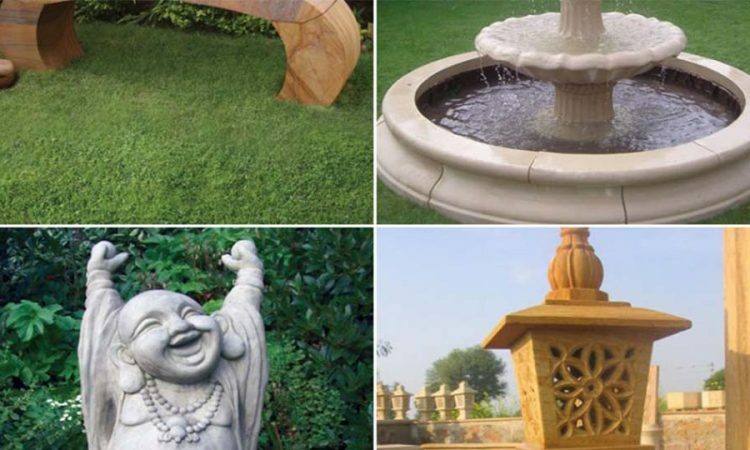 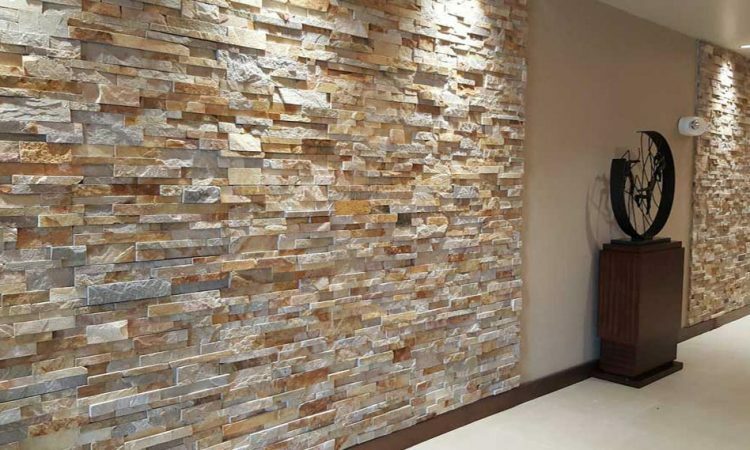 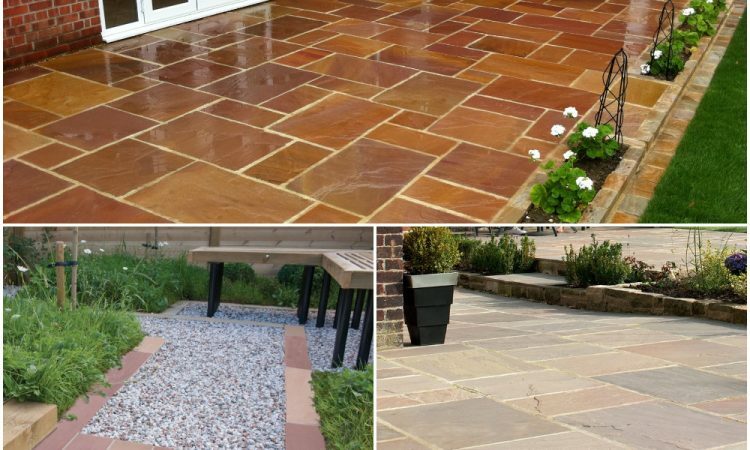 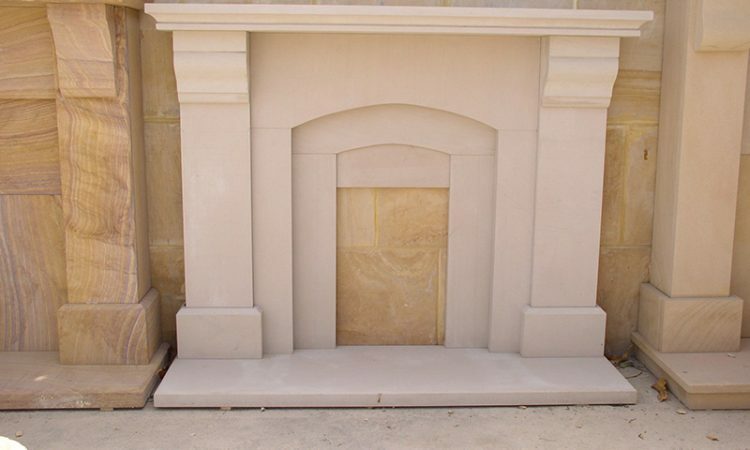 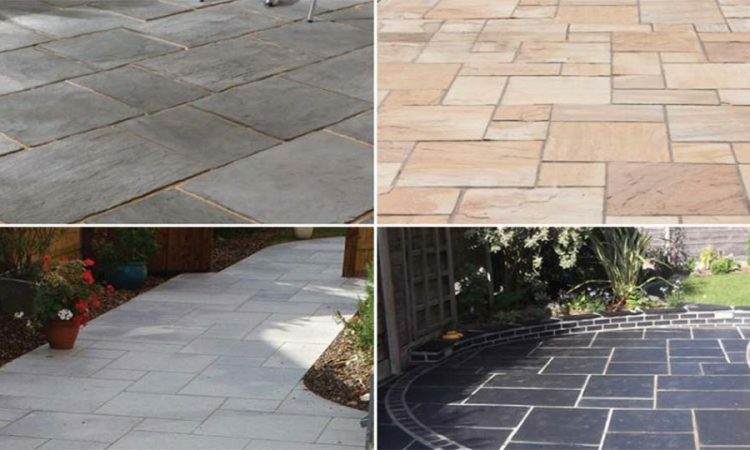 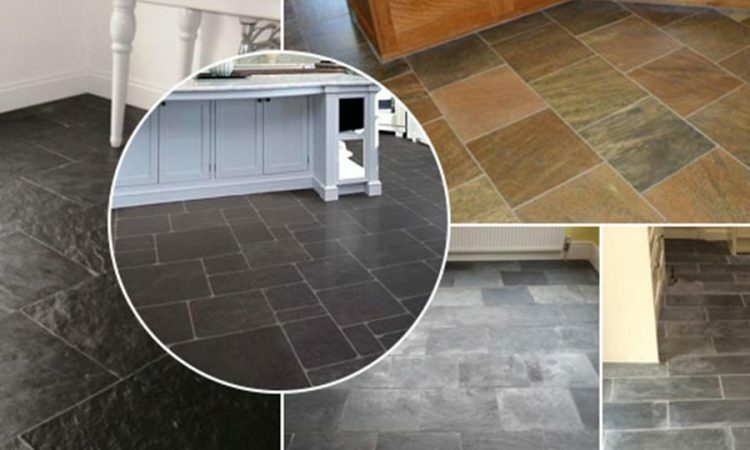 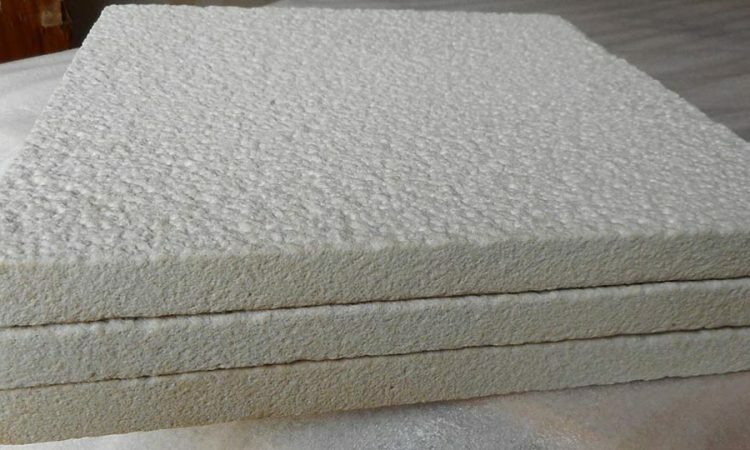 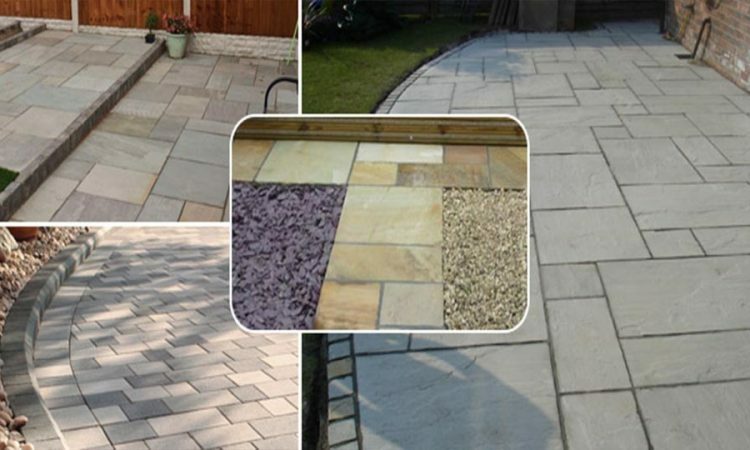 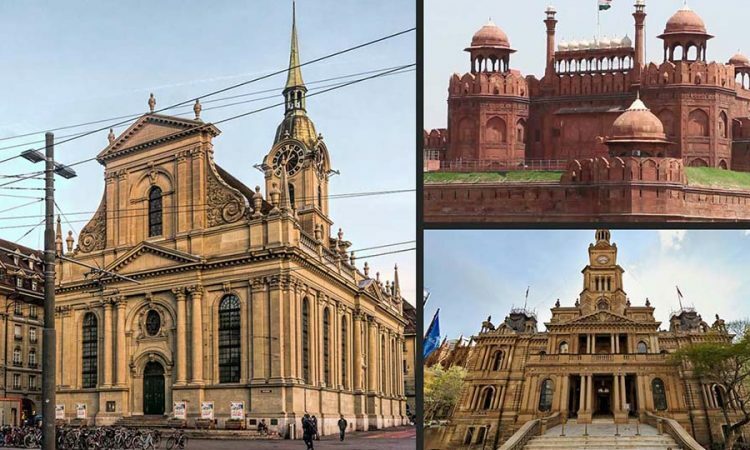 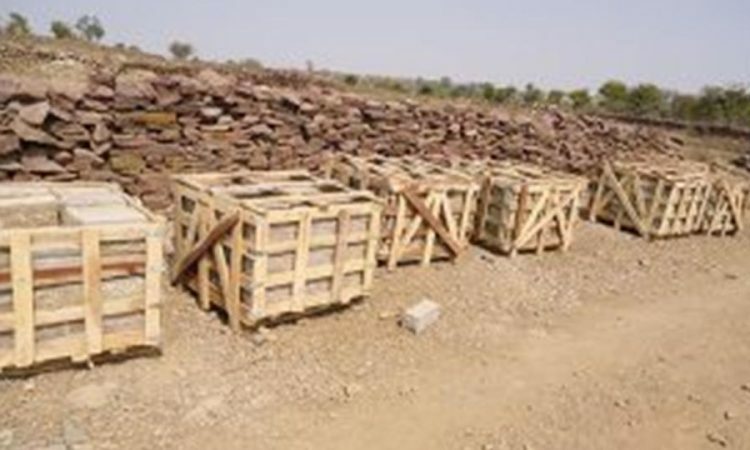 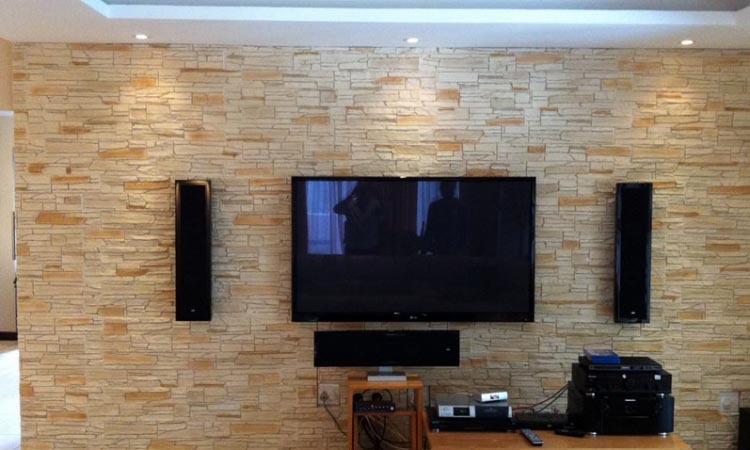 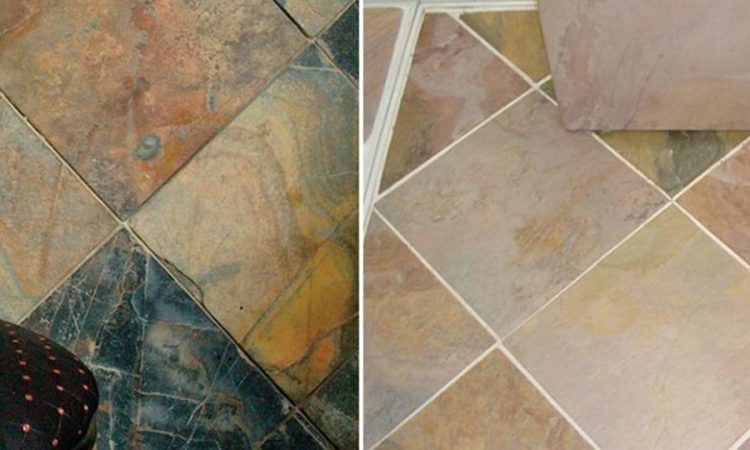 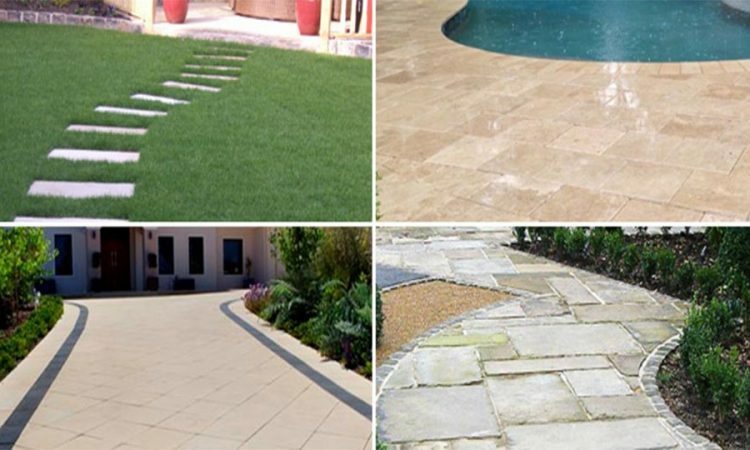 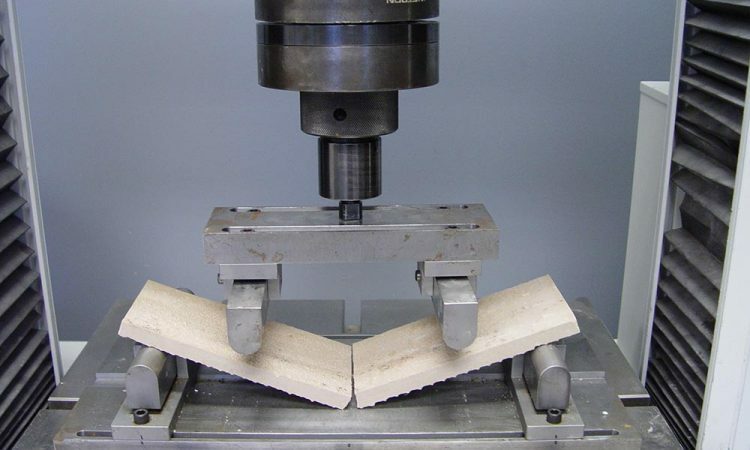 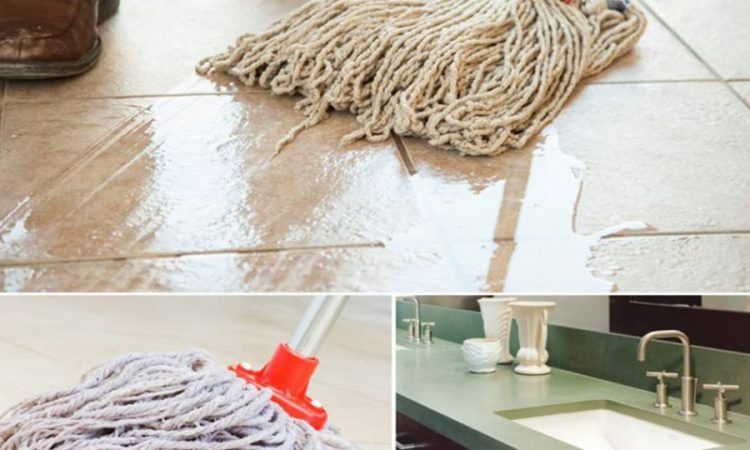 How an Indian sandstone manufacturer excels globally? 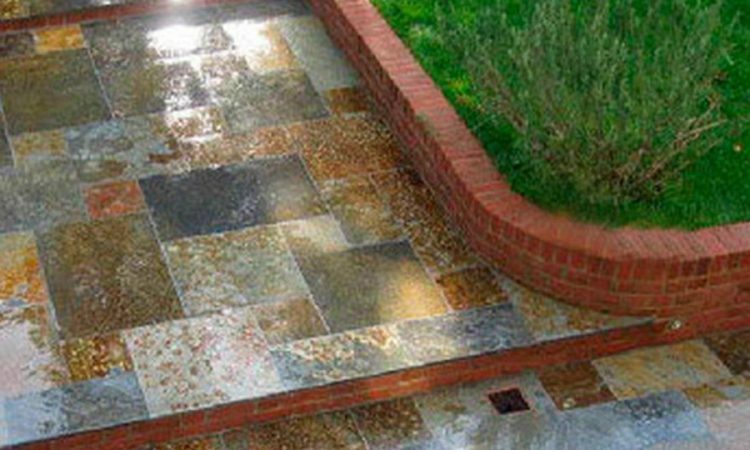 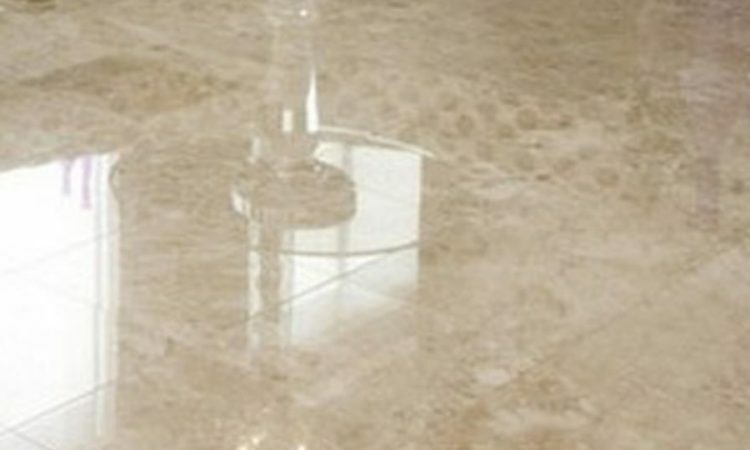 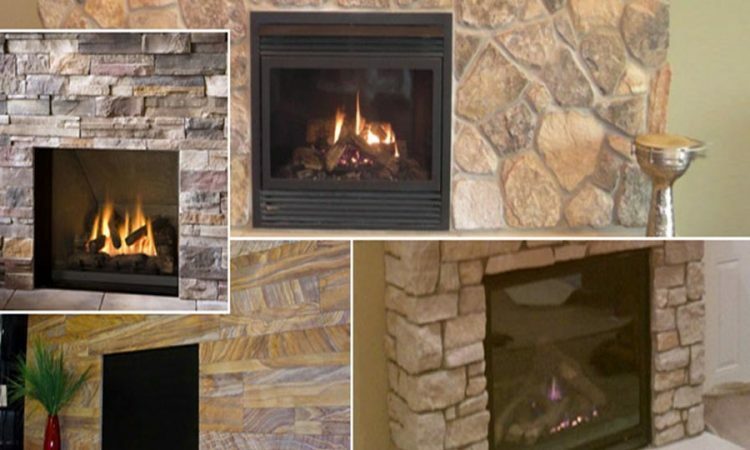 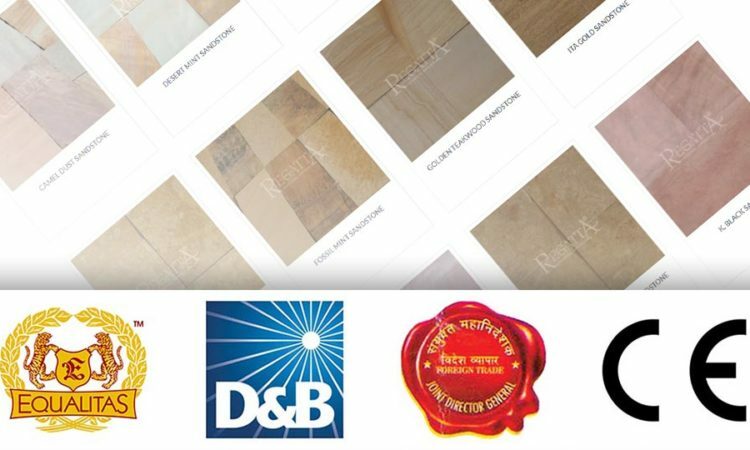 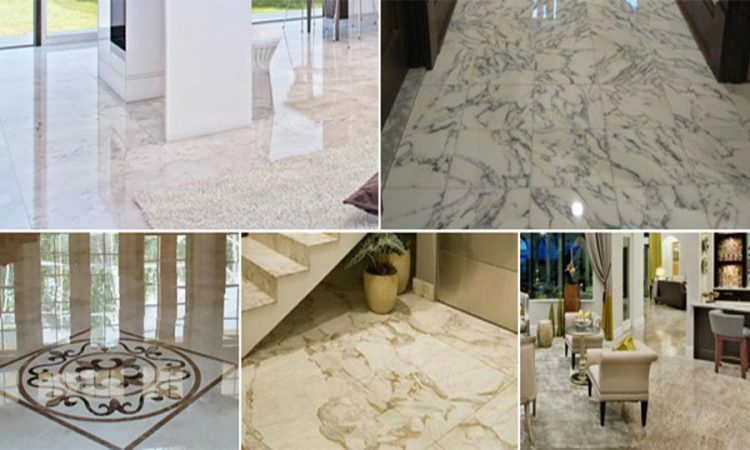 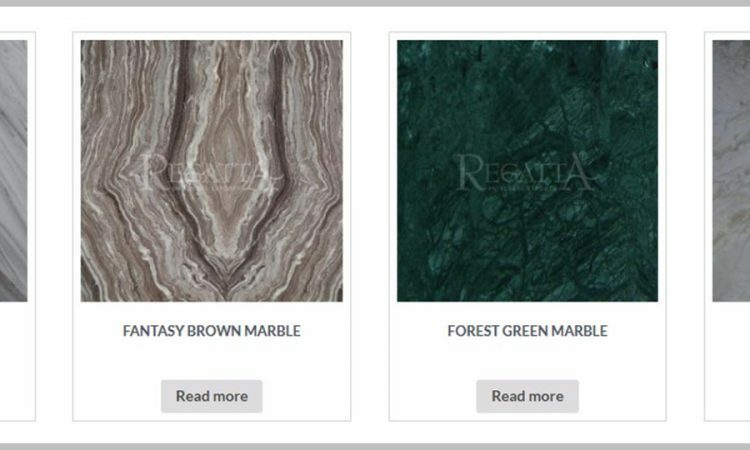 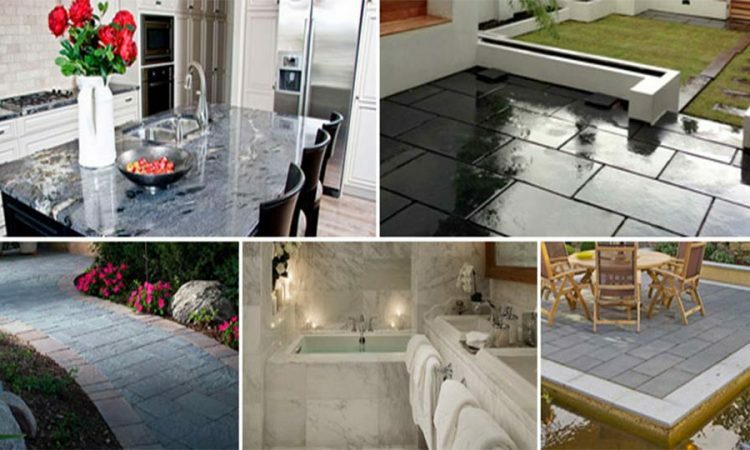 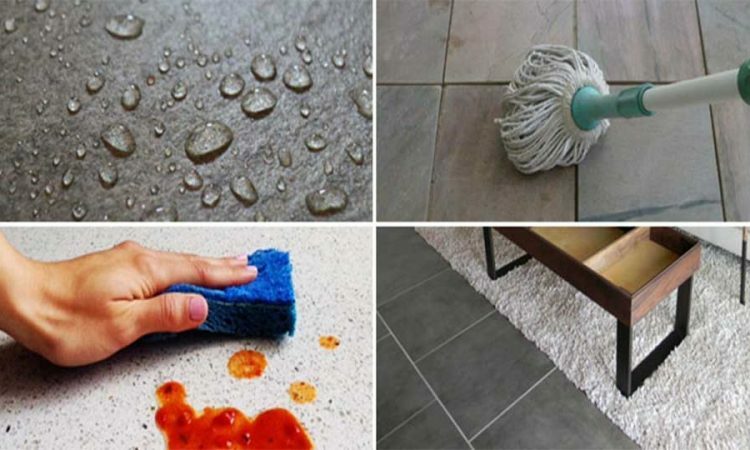 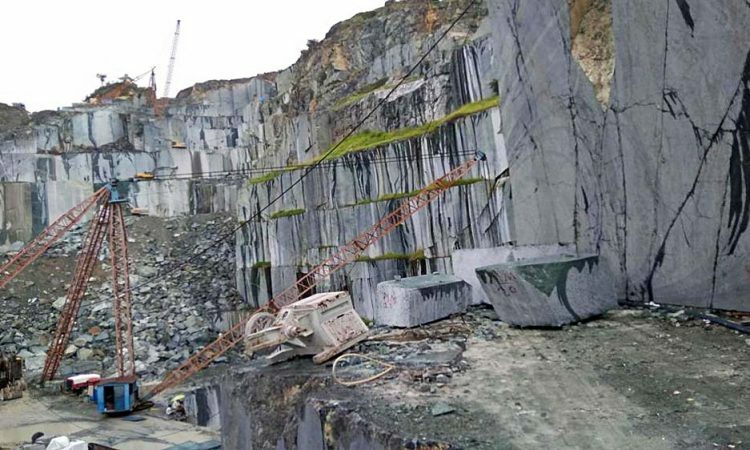 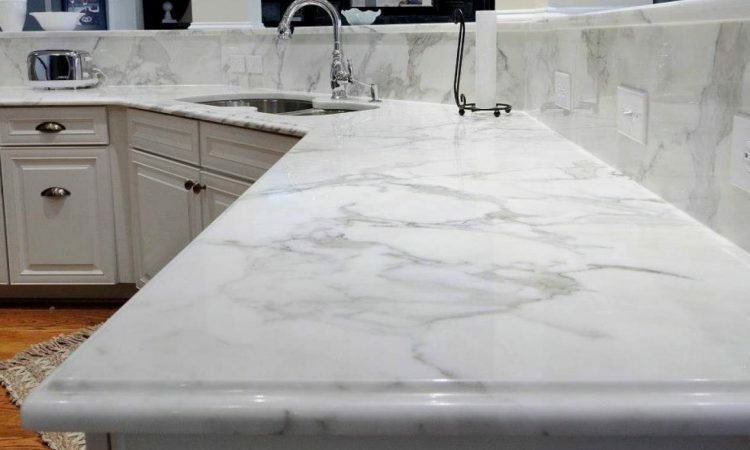 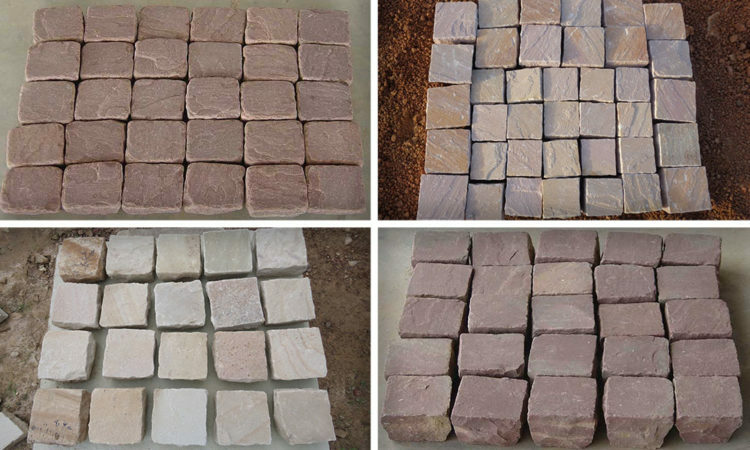 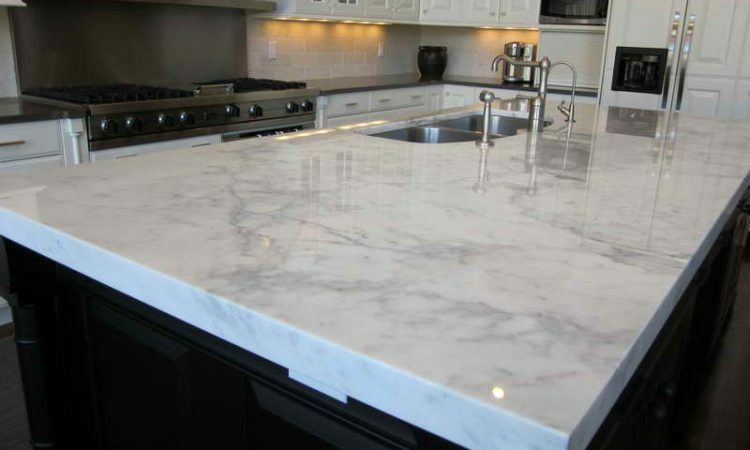 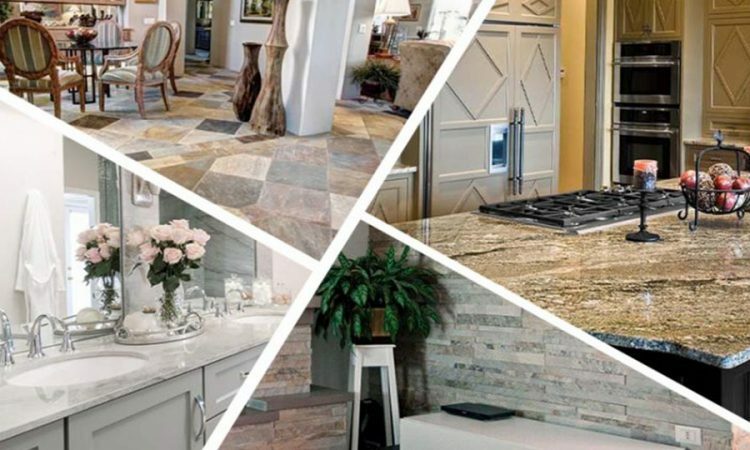 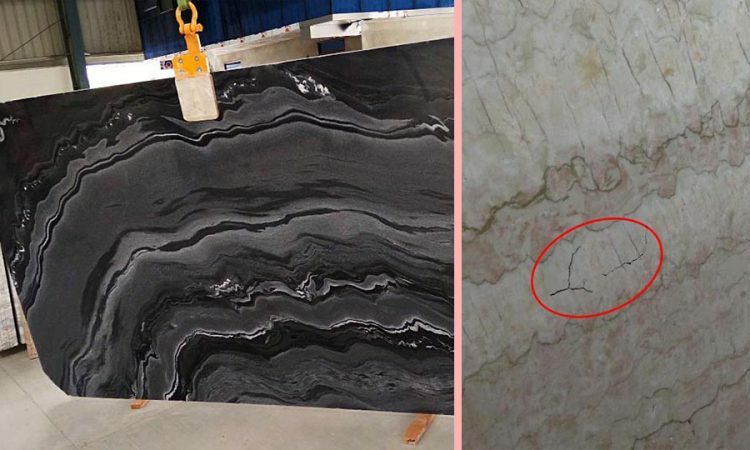 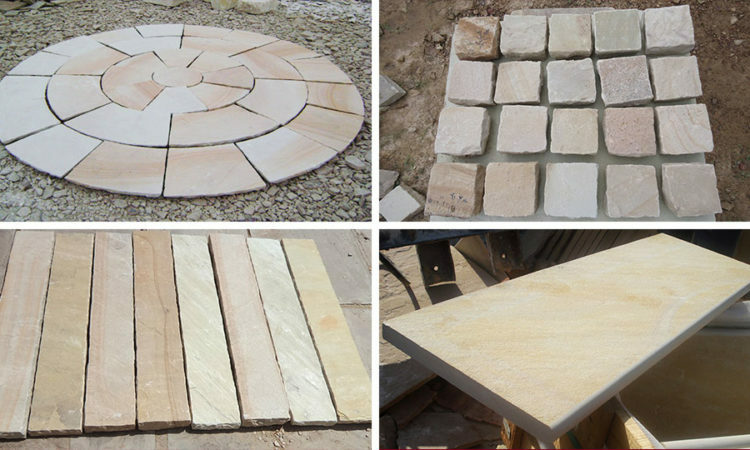 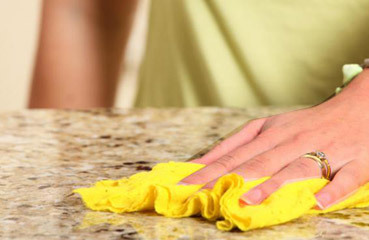 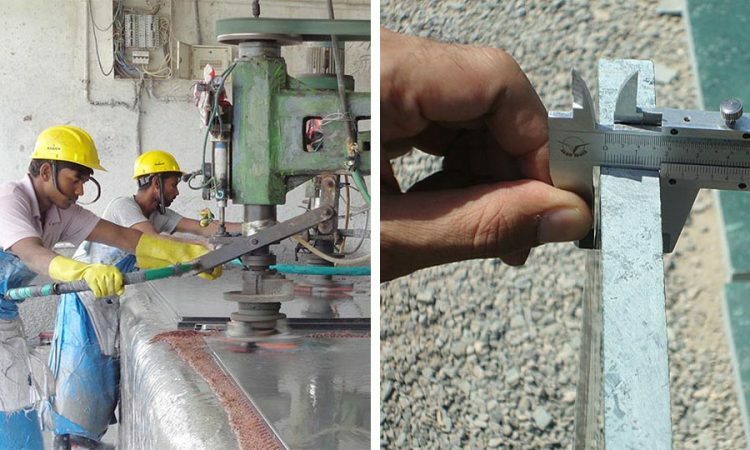 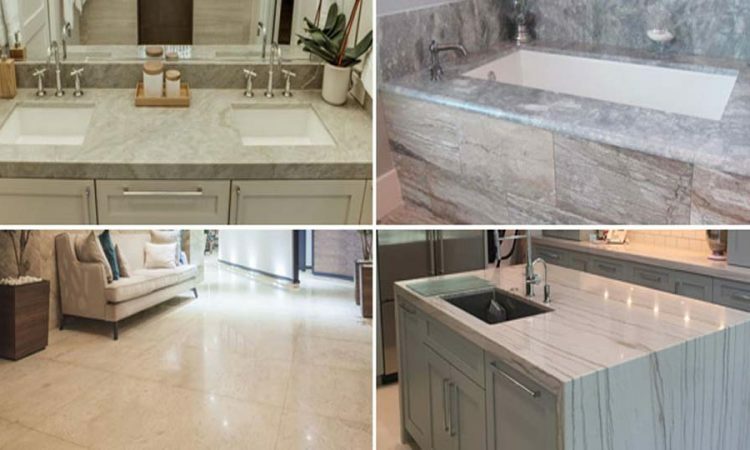 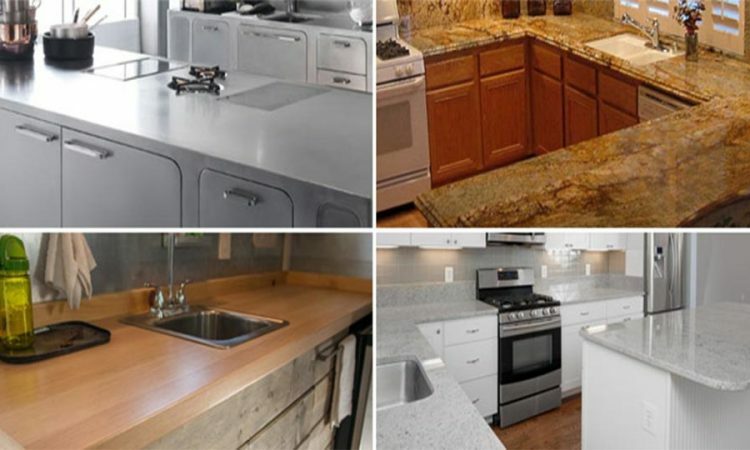 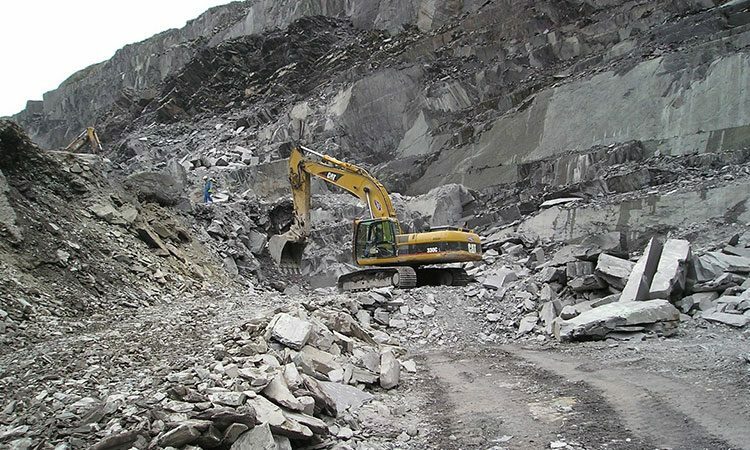 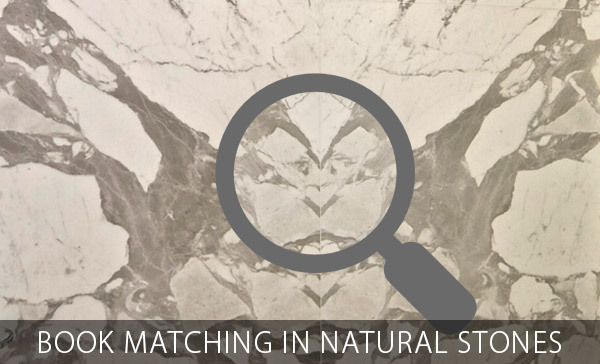 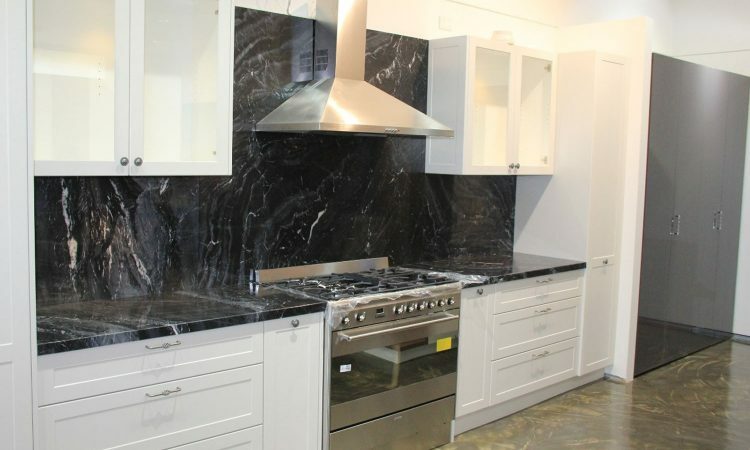 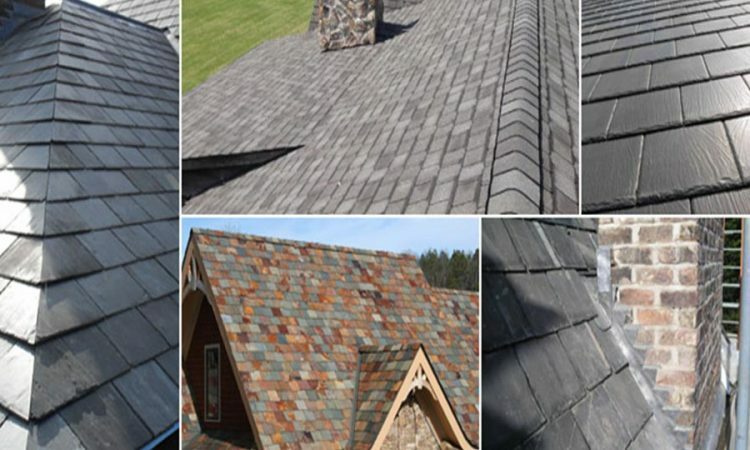 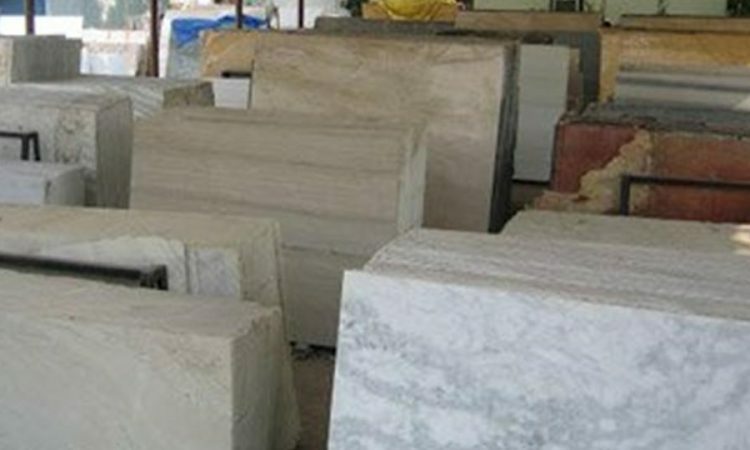 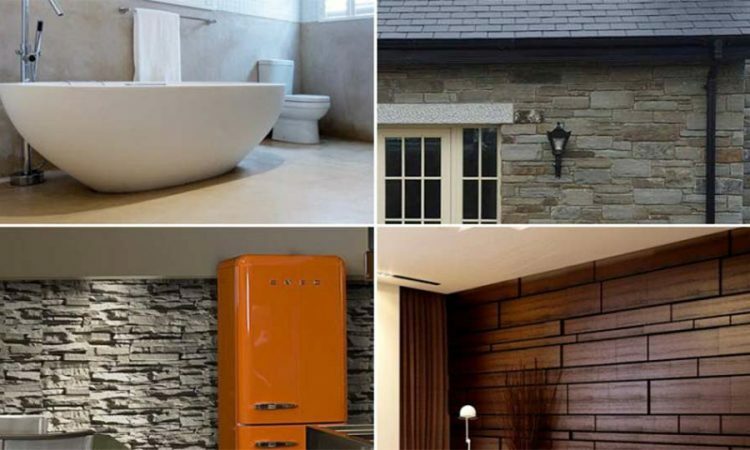 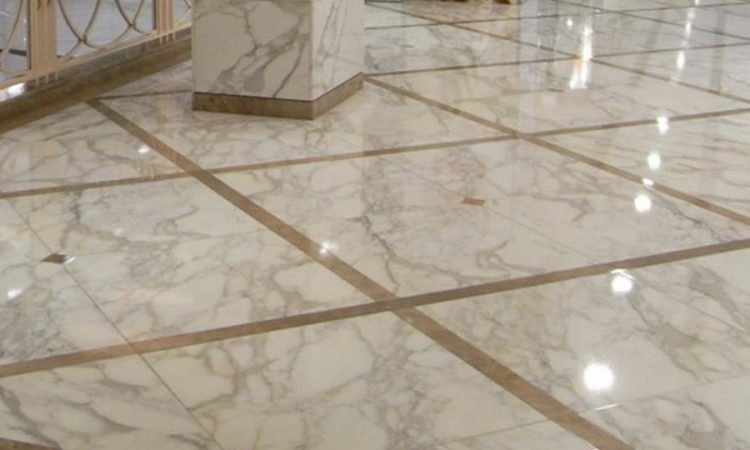 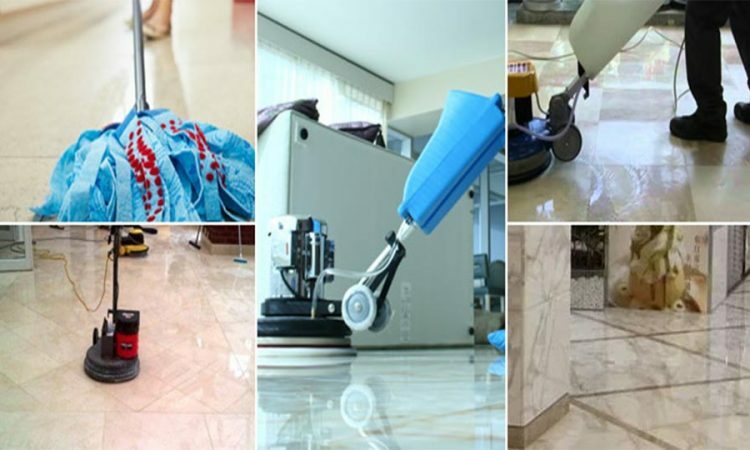 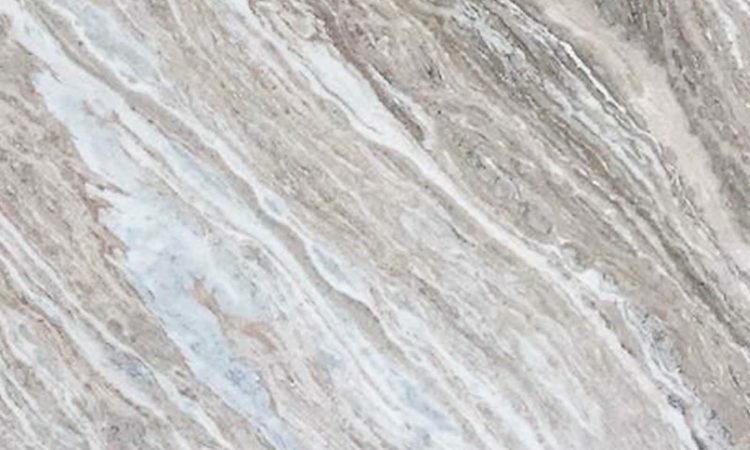 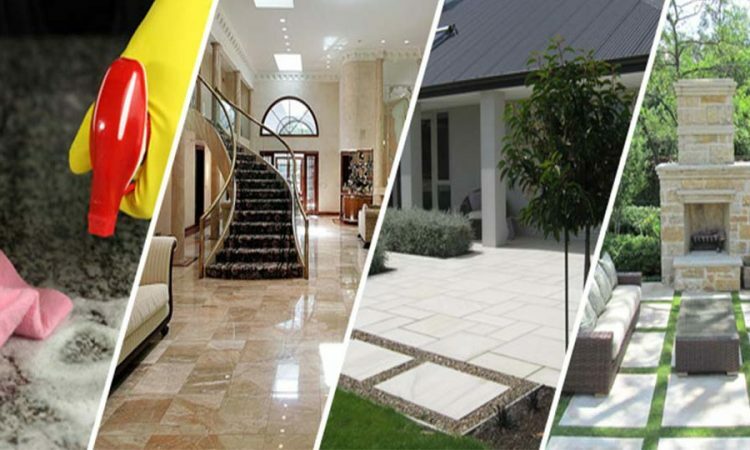 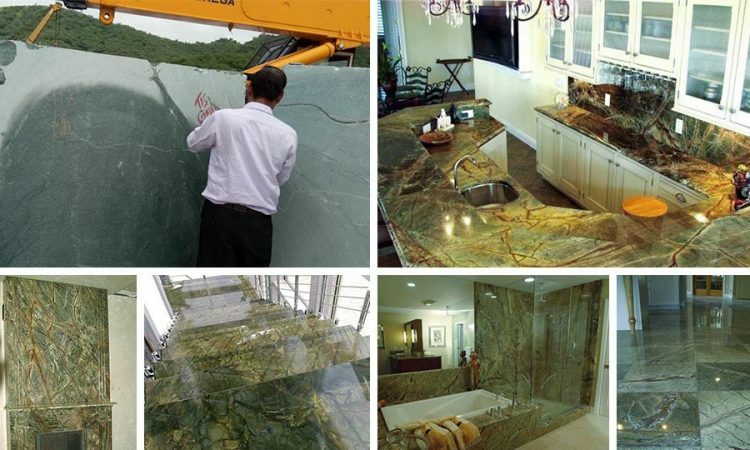 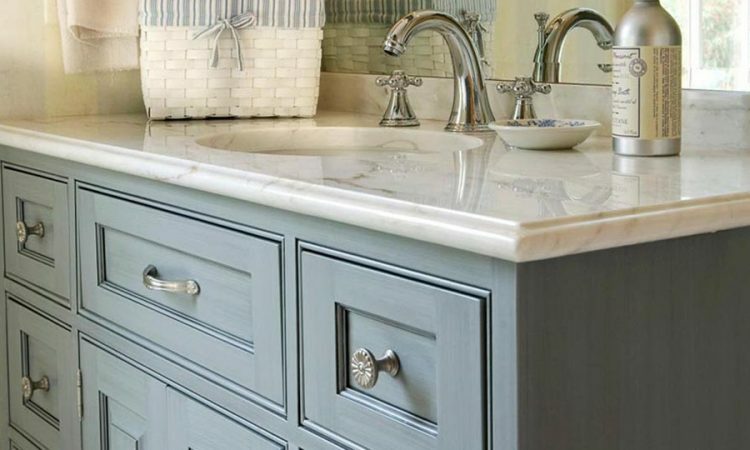 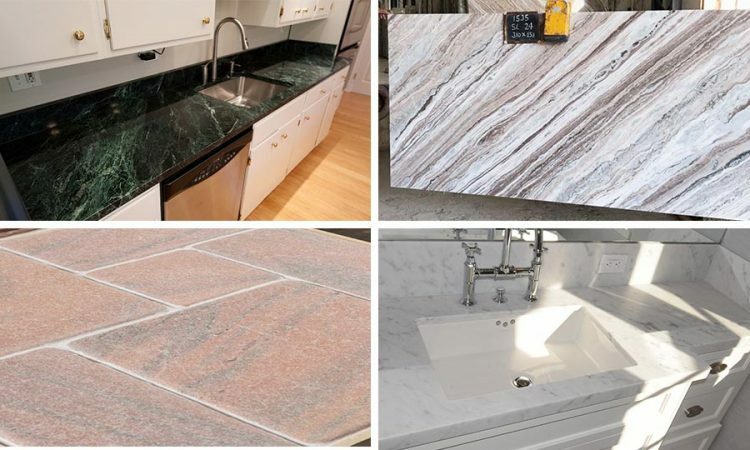 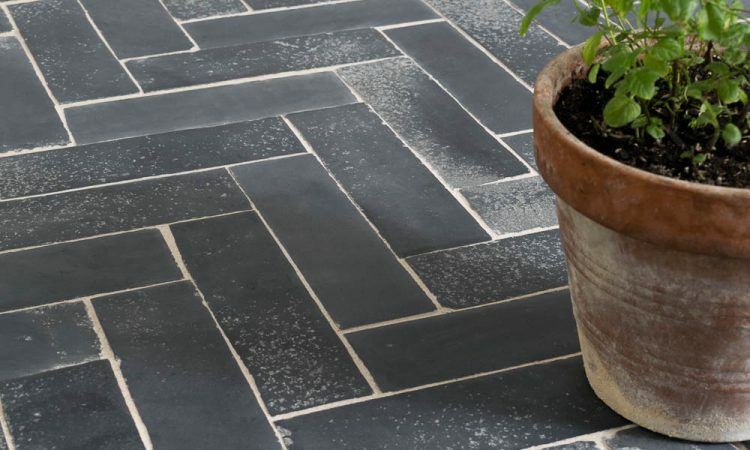 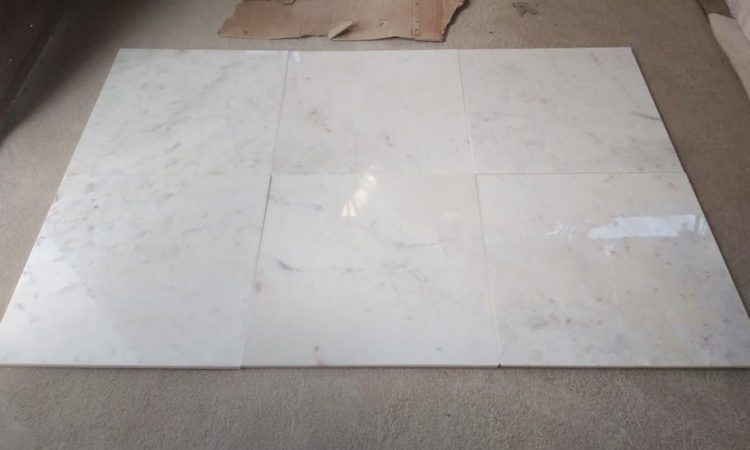 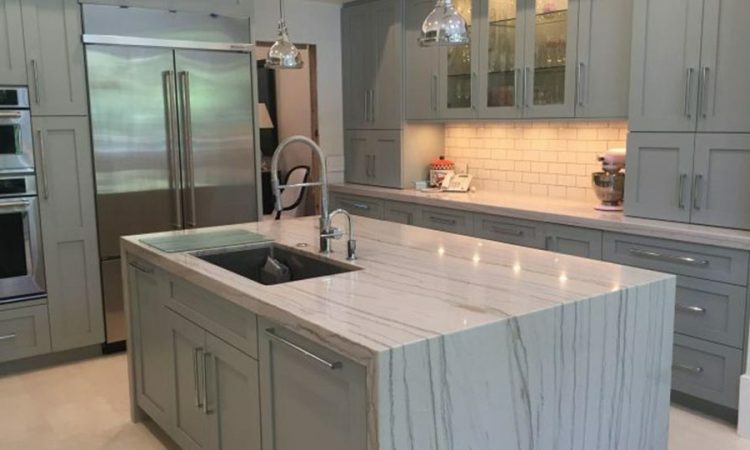 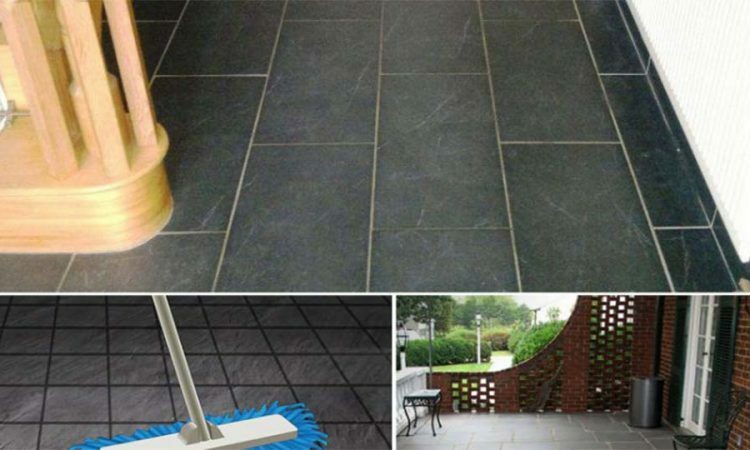 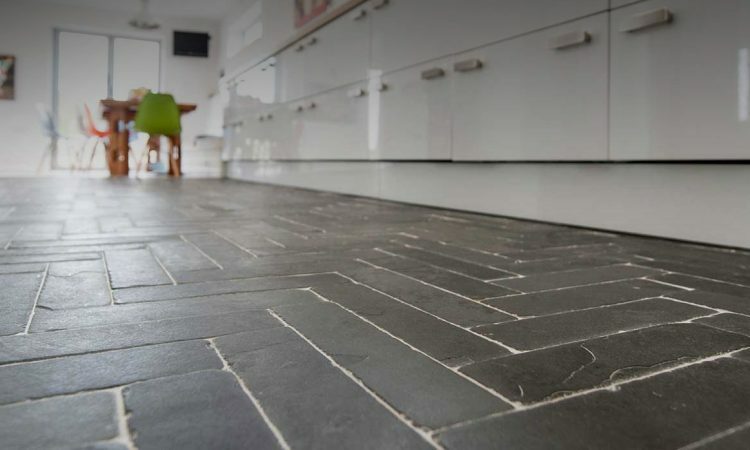 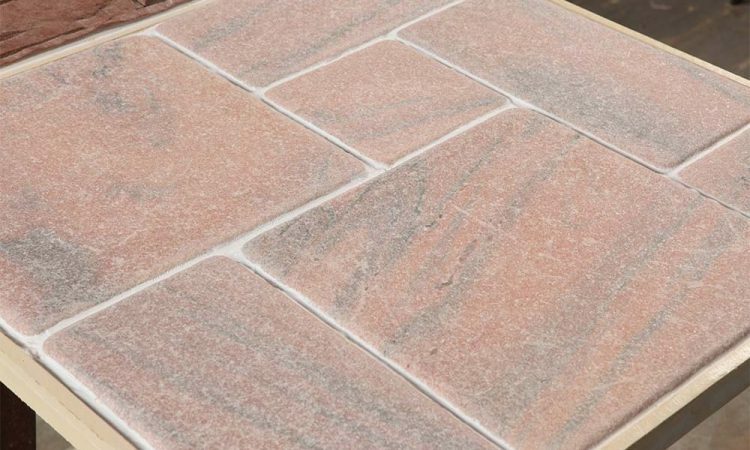 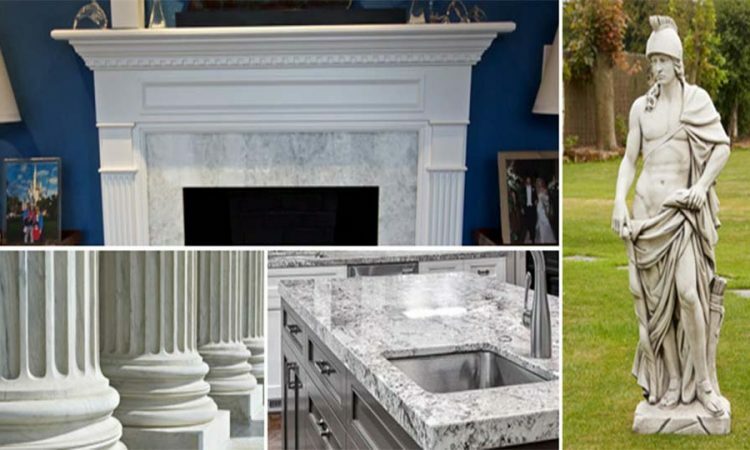 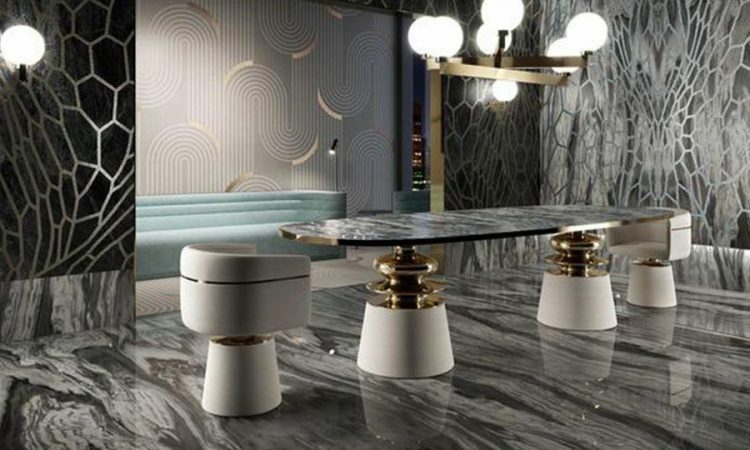 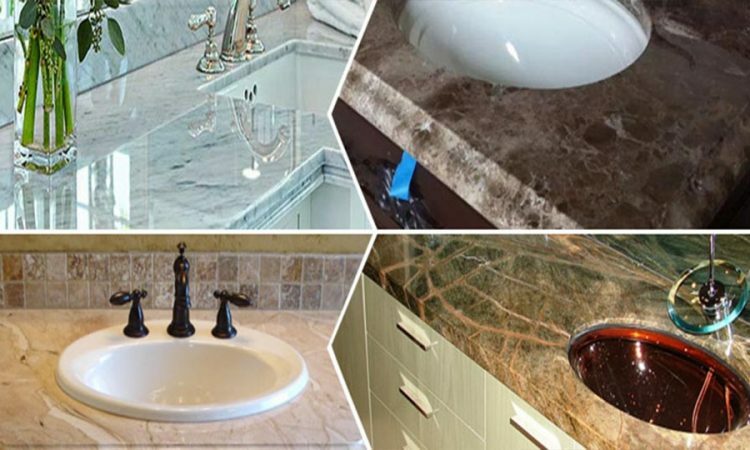 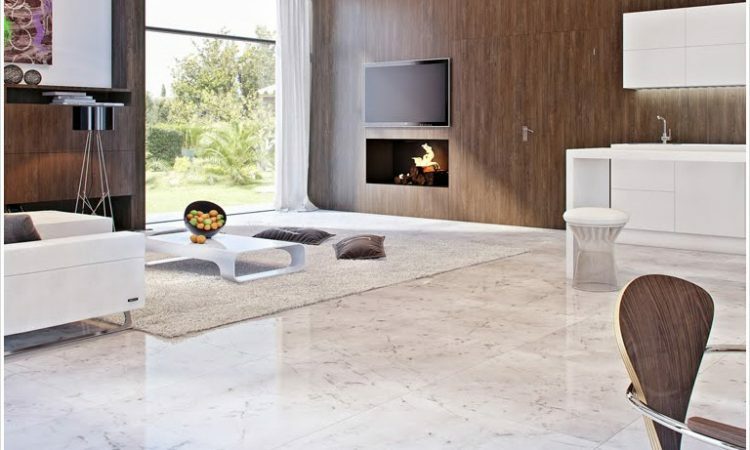 Searching for Natural Stone Manufacturer? 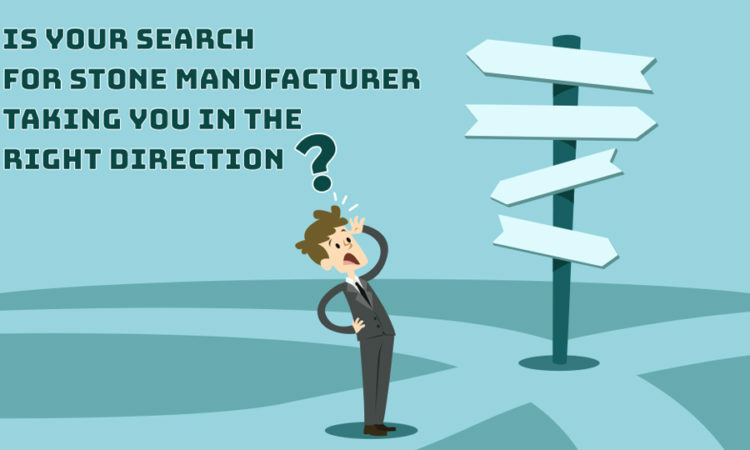 Catch the Right One Online! 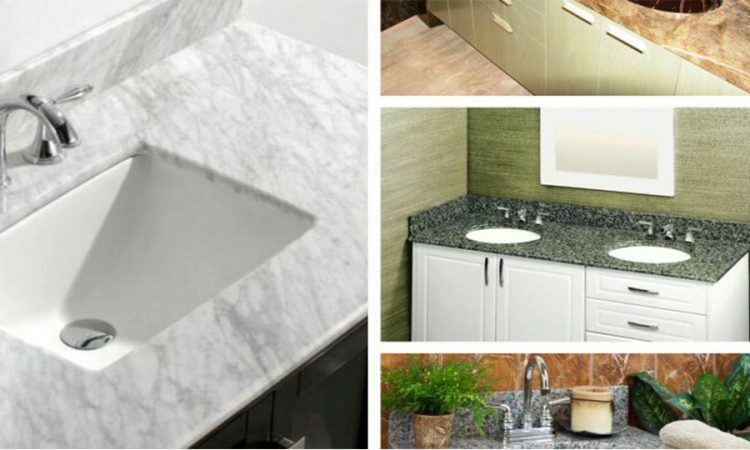 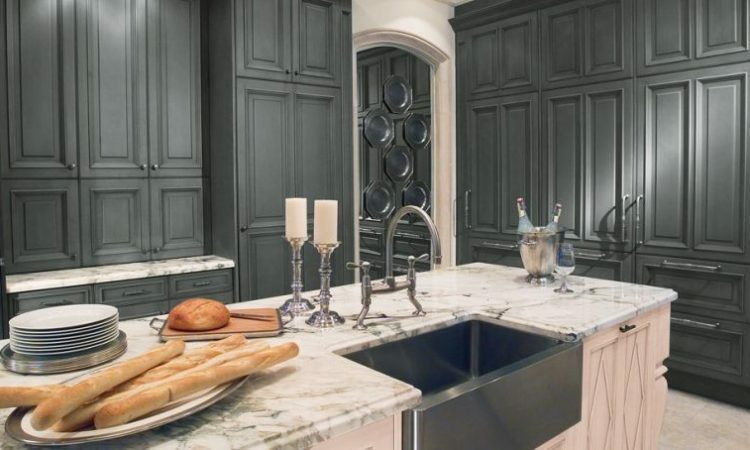 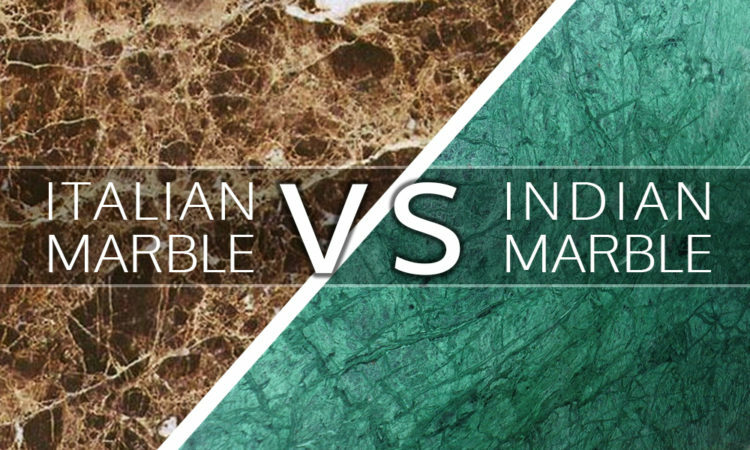 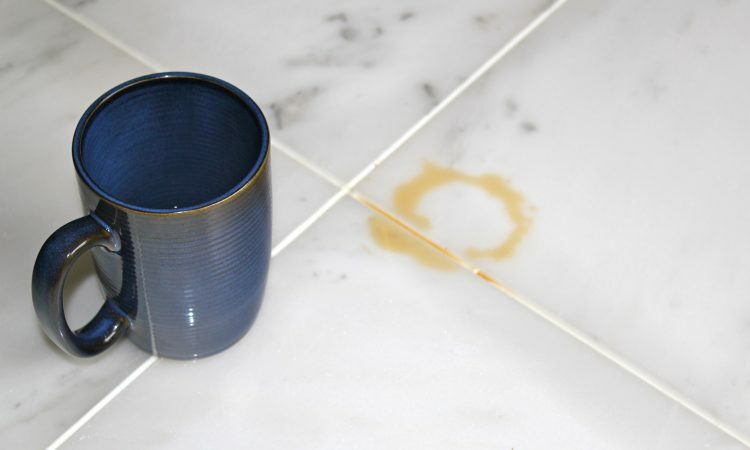 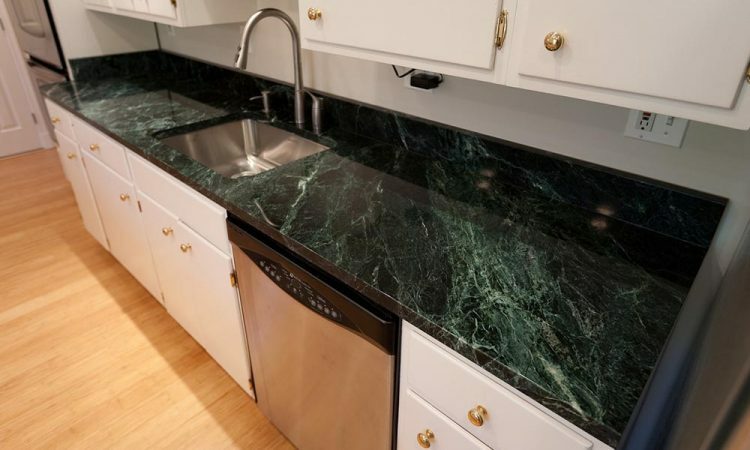 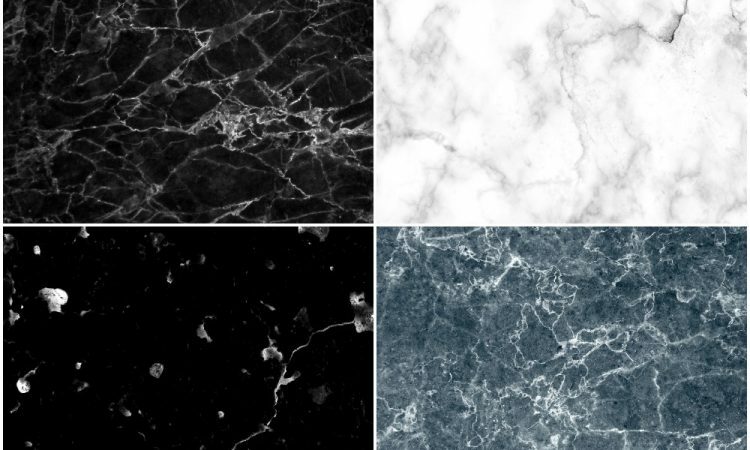 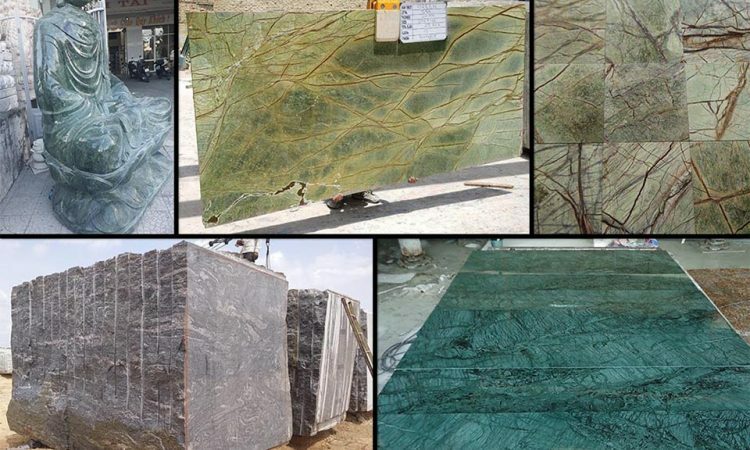 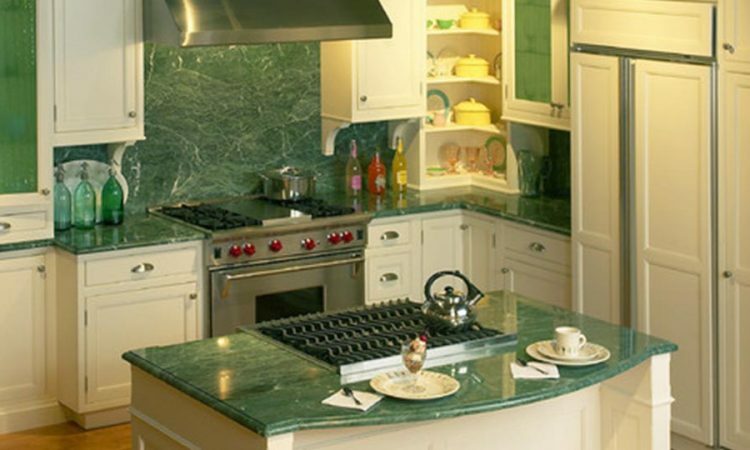 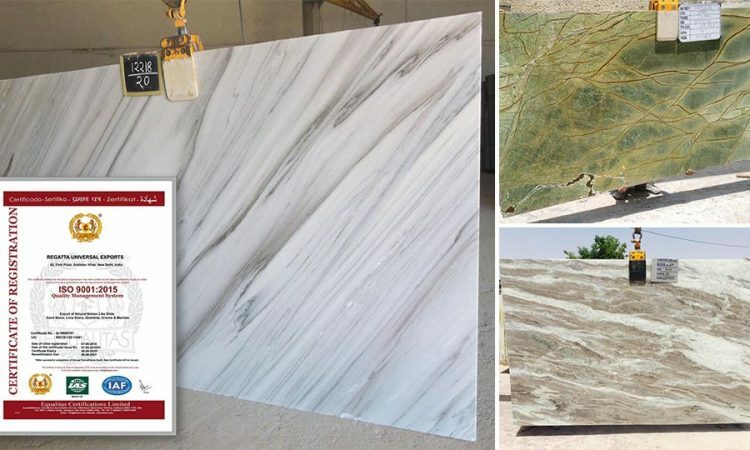 Why is green marble a new trend for hottest interior looks?